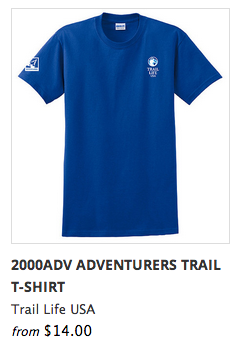 The Adventurers unit is for High School boys. They are led by an Advisor. Just like in the Woodlands Trail and Navigators, Trail Guides are other adults who help run the Adventurers program. Boys in Adventurers can earn three awards, Journey, Horizon, and the Freedom Award. Boys in Adventurers are considered Trailmen until they earn their Freedom award, at which time they become Rangemen.